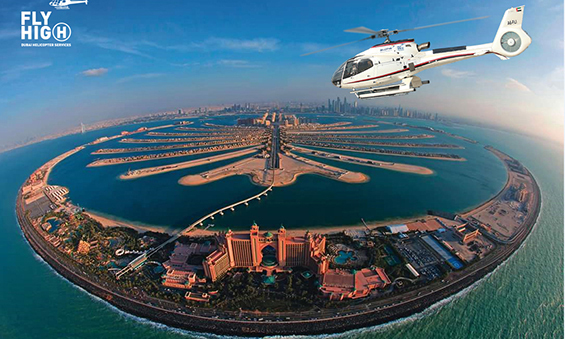 Dubai as you have never seen it before! 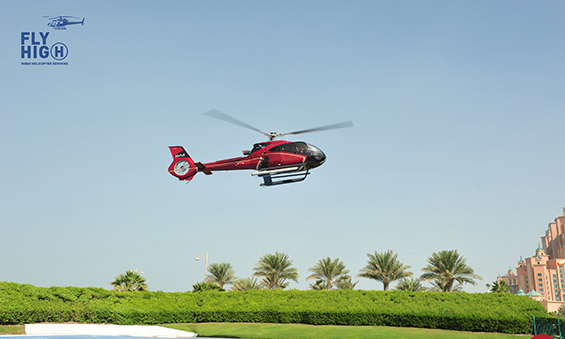 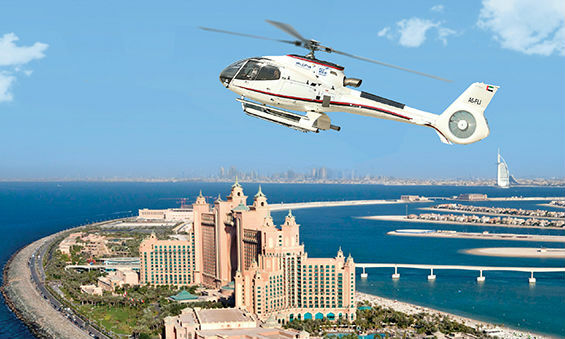 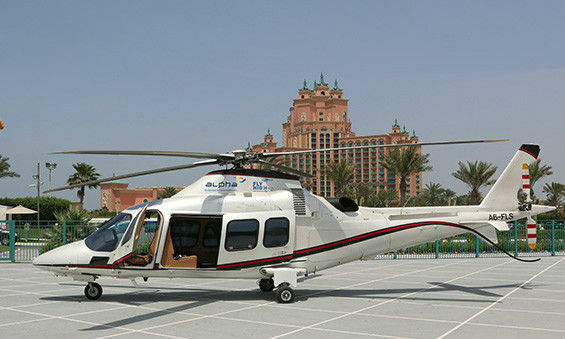 Encompassing all of the breath taking sights of the Dubai Skyline Tour this extended 25 minutes helicopter ﬂight is the best of the best. 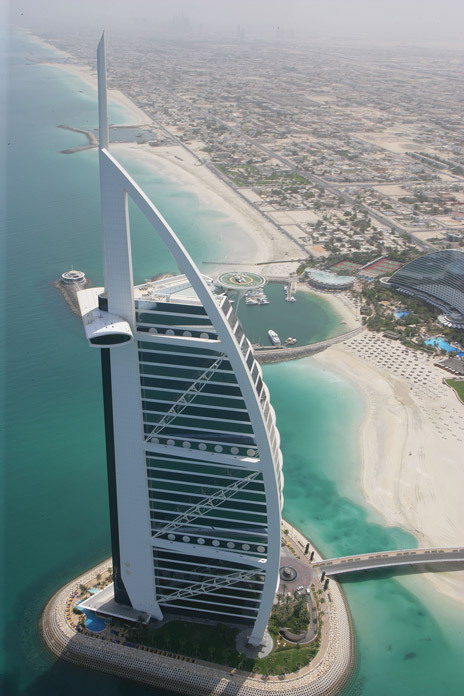 Explore beyond the incredible skyscrapers and uncover some of Dubai’s secrets. 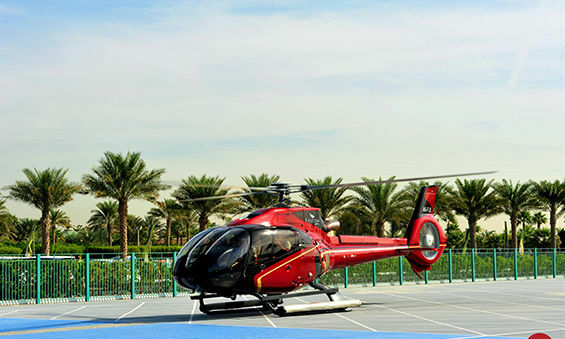 Four of the extra highlights on this tour are the picturesque Dubai Creek, Emirates Golf Course, the Camel Race Track and Dubai’s Nad AI Sheba Race Track.